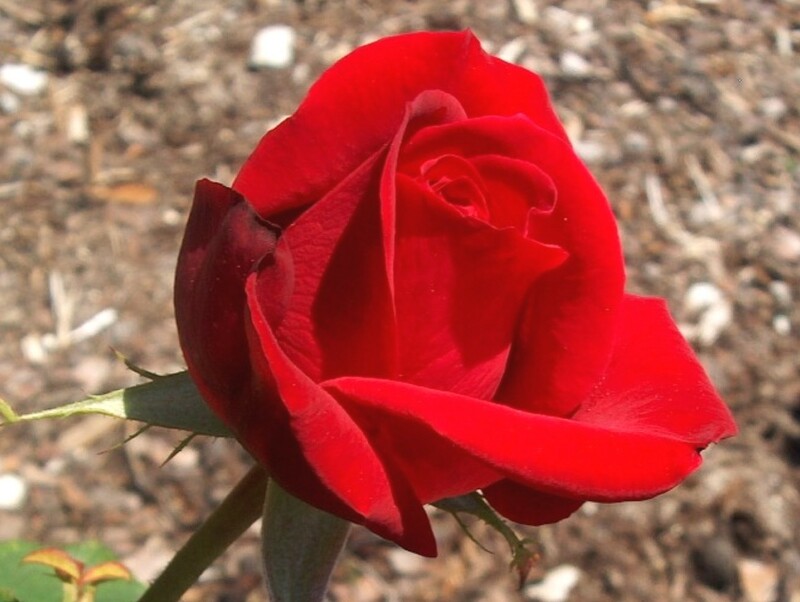 Comments: Considered by some people to be the best red hybrid tea rose in the trade. Its bright red buds on long stems are exquisite. One problem, no fragrance on this beautiful rose. It was the official rose for the 1984 Los Angeles Olympic games.